On the day that I took my spinning lesson, I sat with a knitting group while waiting for my class to begin and woman was knitting a sweater out of alapca and she let a few of us touch it. Oh. My. Gawd! I was not expecting such softness. I wanted more of that softness. So what did I do the next weekend (November 29th)? 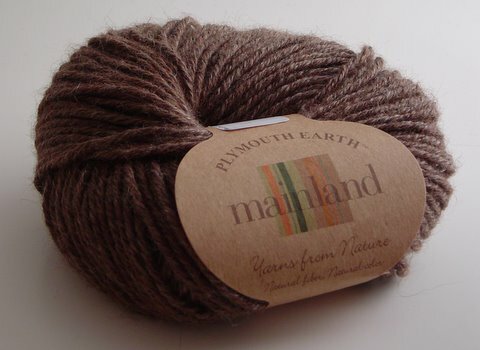 I bought some alapaca yarn, an alpaca/silk blend to be exact – Plymouth Earth Mainland in #4 colorway. 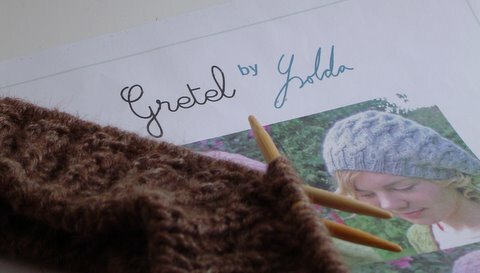 That same day I used it to start the Gretel hat. 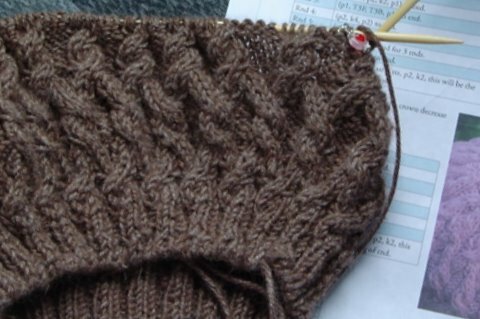 I’d been admiring it for a while so I just took the plunge and started it knitting. I learned the long tail tubular cast-on from a video on the designer’s website and after that I was off and running. I knit fast and furious on this hat. It has been great knit therapy when the stress and/or melancholy of the holiday season get to me. This hat is definitely a labor of love. 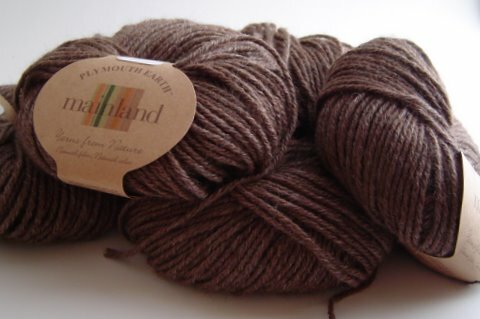 I love the yarn. I love the pattern. I love the person for whom this hat is for. It looks lovely. Thanks so much for sharing the photos. And yep, it was the 29th, otherwise known as: how to run a yarn shop totally overwhelmed.